the year at our facilities and venues throughout Lee and Charlotte Counties. 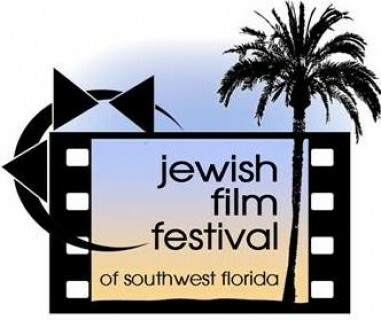 Our annual local Film Festival features a wide variety of Jewish and Israeli themed films that run the gamut of moving you to tears to setting you on the edge of your seat. 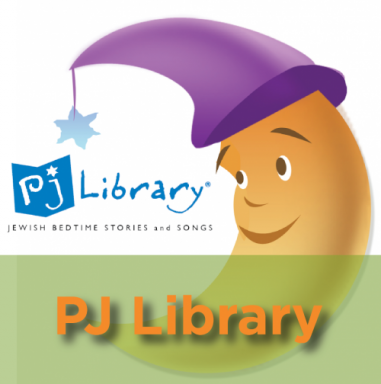 PJ Library supports families in their Jewish journey by sending Jewish-content books and music on a monthly basis to children ages six months to eight years. 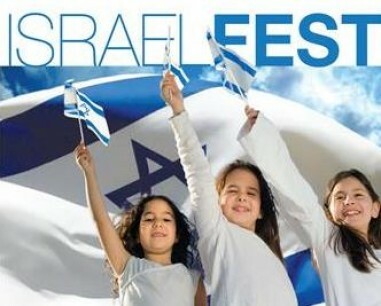 Israel Fest– Federation’s yearly fun-filled celebration commemorates the founding of the state of Israel. Entertainment includes music, Israeli vendors, food, and carnival games for children. The Jewish Federation offers ongoing activities that appeal to a wide variety of interests. 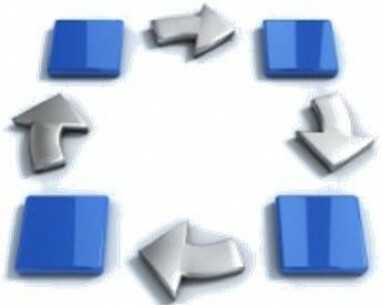 These activities enable people from our community to connect with others of similar interests.